I’ve always loved Chaosium games – the rich cultural backdrop of Runequest and the dark gothic horror of Call of Cthulhu. Most of my roleplaying has been done in these two worlds. I was thrilled to discover a friend has become part of a new management team to reinvigorate the Company. Michael O’Brien, could you tell us about the history and products of Chaosium, Inc? Chaosium is an iconic company in roleplaying games – it’s one of the oldest publishers still around (founded in 1975), and has had a long track record of publishing interesting, innovative and often ground breaking material in tabletop gaming. 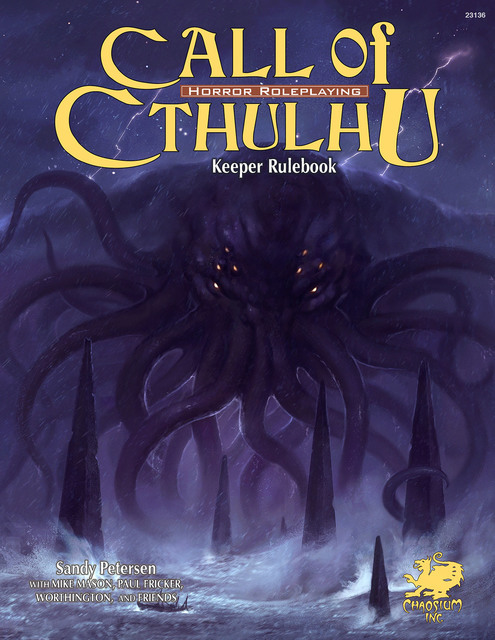 Chaosium’s most famous product lines are Call of Cthulhu, the horror investigation game set in H.P. 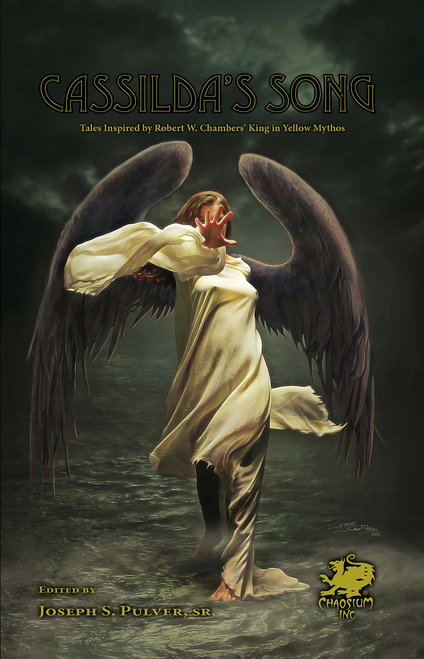 Lovecraft’s Cthulhu Mythos, and the fantasy RPG RuneQuest. Both games were and still are pretty revolutionary in their approach. RuneQuest changed the paradigm of fantasy RPGs by having a gritty, realistic combat system where even a mighty warrior could be felled by a lucky bowshot (an outcome that becomes increasingly impossible in level-based games like Dungeons & Dragons). It is also set in Greg Stafford’s richly-imagined campaign world of Glorantha. Call of Cthulhu is of course distinctive because it’s the one RPG where characters who are librarians and the like are the heroes. We’ve just published the seventh edition of Call of Cthulhu, and are bringing out a new edition of RuneQuest later this year. One of the things I love about Chaosium games is that they seem to be founded on the idea of Order versus Chaos. Would you say this is true and do you agree that this is a more palatable world view to the modern player than the idea of good versus evil? The RuneQuest RPG deliberately eschewed the concept that the player characters are “good” and the monsters they encounter are necessarily “evil”. In his earliest published adventures, Greg Stafford pointed out to Game Masters that if the adventurers turn and flee screaming, to not forget that the monsters get experience rolls too. In other words, the creatures they encounter have their own lives, motivations and connections, and intelligent ones have societies and cultures. This was ground breaking stuff in the early days of RPG, where even “good” characters seemed to just go round a dungeon killing monsters and taking their stuff. “Chaosium” itself gets its name from the Oakland Coliseum, which wasn’t far from where Greg Stafford was living at a particularly chaotic time in his life. 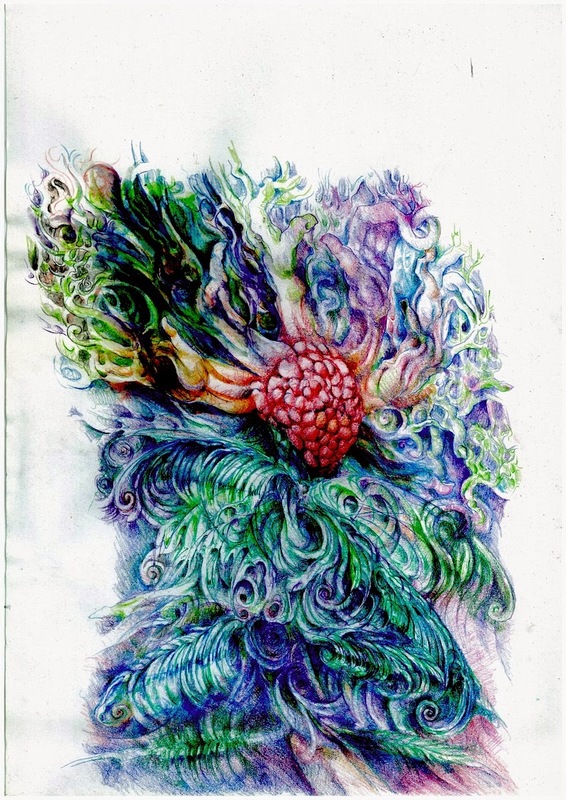 I look after our newsletter “Ab Chaos”, which includes the note (originally written by Greg) that it is “planned to be informal and irregular: we are, after all, not the Orderium”. 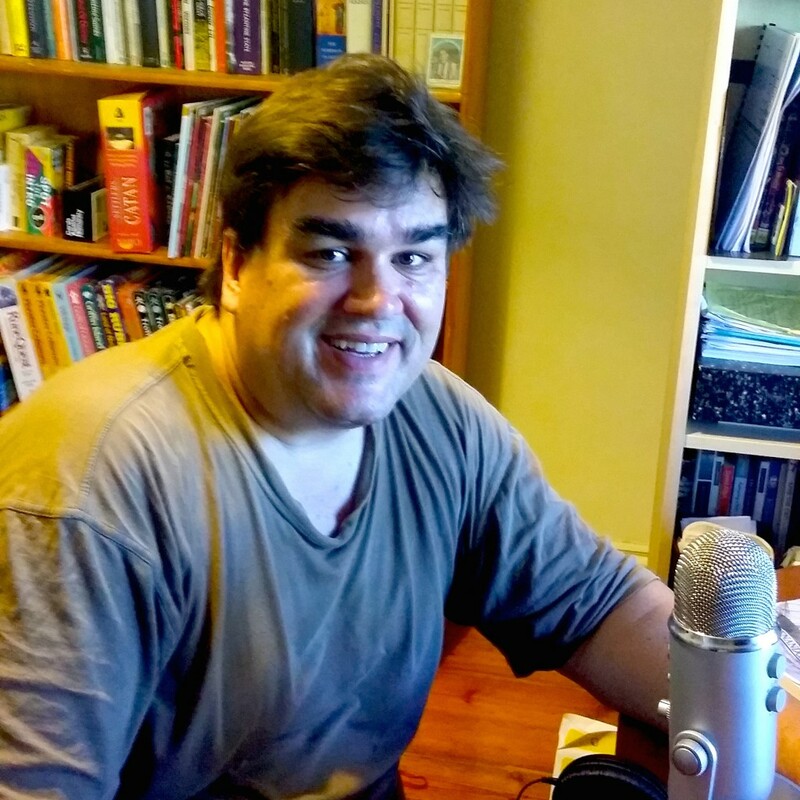 How does an Australian come to be Vice–President of Chaosium, an American games company? Was Moon Design Publications set up especially for Chaosium? Moon Design Publications is a company set up by my colleague Rick Meints in the mid-1990s, which began by reissuing RuneQuest material under license. 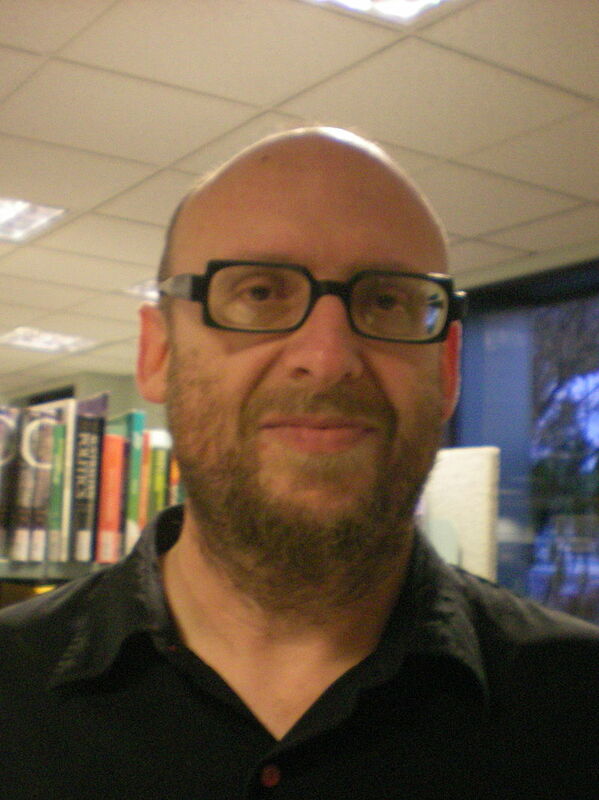 Later Moon Design actually acquired the rights to the game RuneQuest and world of Glorantha from Greg Stafford, and in 2015 won the Diana Jones Award, one of the gaming industry’s highest accolades, for the coffee-table book The Guide to Glorantha. Moon Design consists of Rick, who lives in Ann Arbor Michigan; Jeff Richard, who is American but lives in Berlin; Neil Robinson, who is originally from Canada, but lives in Seattle; and myself, in Melbourne, Australia (although I lived in the Middle East for many years until recently). We first met at games conventions in the UK. I gather some of Chaosium’s founding fathers have returned with your team. Yes, Greg Stafford and Sandy Petersen returned to lead in the company in June last year in an announcement titled “The Great Old Ones have Returned…” They were both shareholders before this, but had not been actively involved for many years. Greg said he was “puttin’ the band back together” – and four of us in Moon Design later came on board both as part-owners and as the new management of the company. We have known and collaborated with Greg and Sandy on creative projects for many years. (I first met them in the mid-1980’s). Sandy cheerfully greeted this with the statement “I for one welcome our new Lunar overlords”. He and Greg are now members of the company board (Greg is chair) and creative consultants to the company, but day-to-day management is in our hands. Our first priority was sorting out the Call of Cthulhu Kickstarter. Tell us about the latest Kickstarter campaign. It was a lot of work (and money) turning the Call of Cthulhu 7th edition Kickstarter around, but backers have just started receiving their books, three years after the Kickstarter was launched. 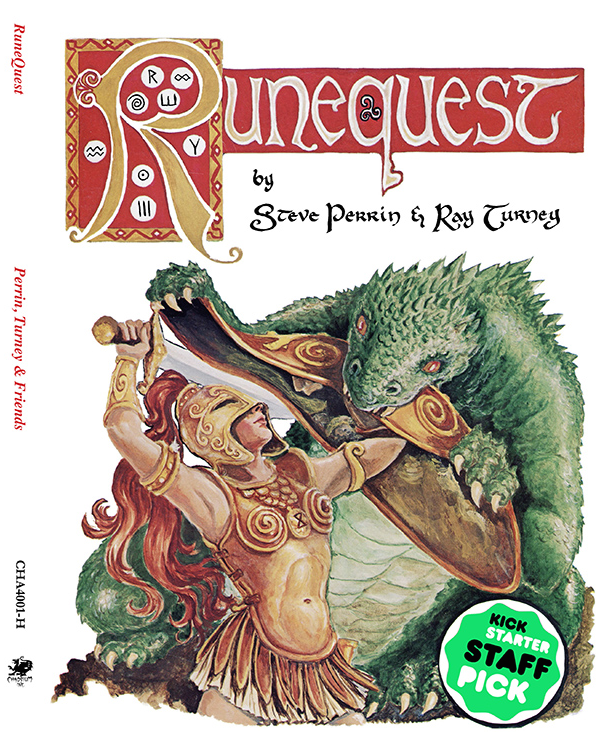 In contrast, last December we ran another Kickstarter to reissue RuneQuest 2nd Edition. Unlike the protracted Call of Cthulhu debacle, we had the rewards printed and ready for shipping in just over three months. We thought this was a very practical and capable way of instilling confidence in our fans that the new management of Chaosium is doing things very differently to the old. Do you write or hope to write as well as manage? I am involved in the creative side of the company, as well as being part of the management team. At the moment I’m working on a couple of board games which we’ll be releasing later this year, and have a hand in some projects for Call of Cthulhu and the new edition of RuneQuest. Are there any opportunities for writers to become involved? Certainly! We are not currently taking submissions at the moment while we review our processes, but this will soon change. We’ll be actively seeking out writers for our fiction line, as well as the game lines we support. 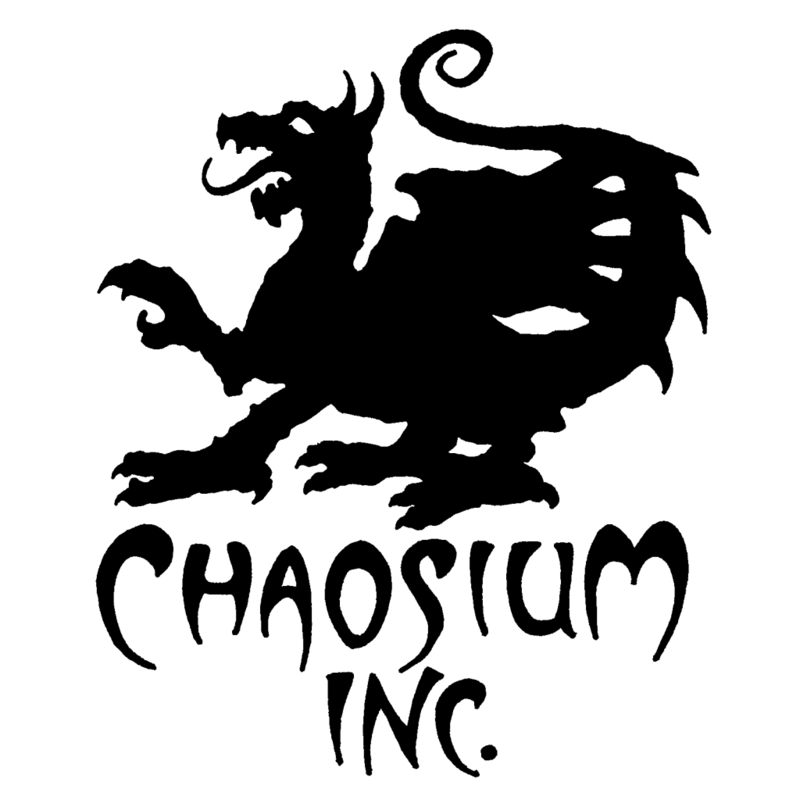 Can you tell us about any future plans for Chaosium Inc.? I definitely think we’ve turned the corner and the future is looking bright for Chaosium – among other things, this year we are launching the new edition of RuneQuest (and even have original author Steve Perrin back on board with the writing team, along with Ken Rolston), are partnering with Sandy Petersen’s own game company to bring out The Gods War, a sequel of sorts to his Cthulhu Wars, set in Glorantha, and German games mastermind Reiner Knizia is working with us to bring out two new board games. 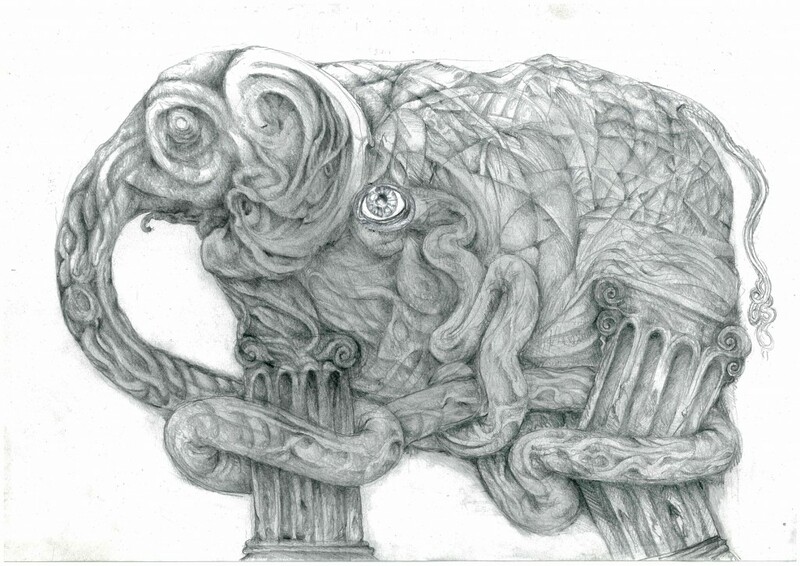 This is in addition to the production schedule for new Call of Cthulhu stuff, Jim Lowder‘s sterling efforts as our consulting editor to restore the fortunes of the Chaosium fiction line, and our recently-launched Organized Play program. 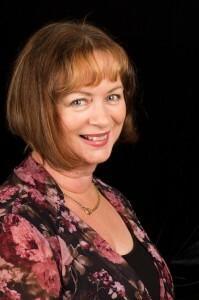 I interviewed Jane on my blog and she asked me to answer my own questions for her blog. I thought this was rather funny, a bit of ‘what about a taste of your own medicine.’ Jane answered the questions so candidly that I found it inspiring. Maybe it will loosen my tongue. 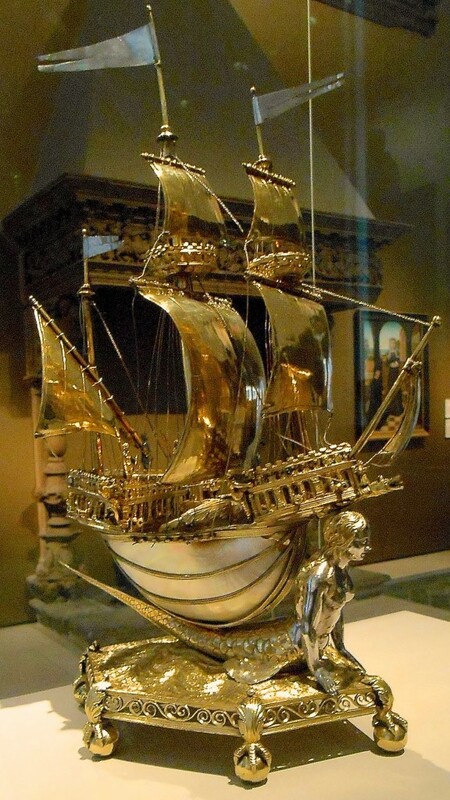 People tell me Rayessa and the Space Pirates is a fab title. I’m pleased to hear that because it was the name I came up with in despair, a sort of place holder until someone with more genius than me thought up a better one. Rayessa and the Space Pirates is a bit of fun, a rollicking adventure with SF, crime and a bit of romance. 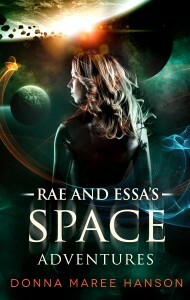 If you haven’t read it, then you really should because Rae and Essa Space Adventures will be a spoiler for you. So I’m going to cheat here. Rae and Essa Space Adventures starts about a year after Rayessa. It’s got a different protagonist and it’s slightly more mature in voice than Rayessa was. It’s more traditional romance in structure, with SF and adventure thrown in. I really like it but that’s quite natural for the author to say. Both are novellas and you can get through them pretty quickly. Links to the publisher’s website are at the bottom of the post. But in case you’re wondering it’s Harlequin’s Escape publishing. I’m not trying to twist your mind, it’s just now the ideas came to me. 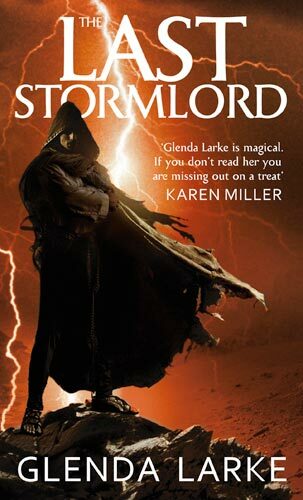 To summarise, this is a light paranormal romance (steamy) set around Balmain in Sydney and features witches, who are part of the folk, the folk being magical creatures of many descriptions to be explored in other books that are yet to be imagined by me. Spiritbound is the story of Grace and Declan. Grace is an accidental necromancer and powerful witch, who freaks out the coven by raising her dead cat by accident when a child. Because of her ability she is ostracised and can’t get a date. In rocks Declan, newly returned from overseas and the story of her life gets interesting. Grace is lovely and I loved writing her. She may fart rainbows and sunshine but that can’t be helped, she’s just so nice. The other thing I like about this story is the female relationships: Grace and her mother Elvira and with Elena, cousin/adopted sister. It’s so strong and fulfilling. Spiritbound is a short novel. It is also due out with Harlequin Escape in April. Donna, tell us a bit about yourself. I’m from Sydney originally but live in Canberra. Have done for near 20 years. I lived in New Zealand from the age of 17 to 25, where I had three kids and married a Maori. Not in that order but you can shuffle it a bit. I came back to Bondi in Sydney with three young kids, then studied at university, got a degree, a job and then came to Canberra. I started writing at age 40, when I had time to pause and think about my life. I have had short stories published over the years but my main focus has been on novels. It is only in 2013 that my first longer work got published. By May 2015 I will have had seven novels published, four with Escape, one with Harper Impulse and two with Momentum. Momentum published the work of my heart, Dragon Wine as two books, Shatterwing and Skywatcher. Needless to say after writing for nearly 14 years I have a bit of a backlist and have more books on the boil. Rayessa and Dragon Wine were older works but everything else is newly written since 2012. Gee, I just realised how fast time goes when you’re having fun. Donna, what do you find so attractive about speculative fiction? In what ways do you find it fulfilling? I have written across the spectrum of science fiction, fantasy and horror and into paranormal romance. I’ve even dabbled in contemporary romance but struggle to keep out werewolves, vampires, ghosts and aliens. I like spec fic because I like the ‘other’, the things that are different and I like the ‘what if’ questions and now fantastical adventure can make an individual shine. I like how, as a writer, I can take the issues and events in the world and recast them and explore them. Sometimes, I don’ t know why things are the way they are in our world or I think about what can be and then I put them in a constructed setting and explore. Not everything I write is deep and meaningful, some of it is plain fun, but I like the spec fic. canvas so much. Hahahaha! What a question! I feel hyperactive and lazy at the same time. I have been drafting a Regency Romance and enjoying it. I’m sort of playing in the water here, because I’m not sure if it will see the light of day, but it’s something I’ve always wanted to do. When I was writing straight SF and Fantasy, I wondered if I was a better writer of paranormal romance but never tried my hand at it. Now, I’m doing the same thing with Regency romance. By the way, I do consider Regency Romance to be a type of fantasy. And as well as that, I’m currently revising the next instalment in the Dragon Wine series. I may feel like I have achieved something if I get that ready to go when needed. I have loads of other things on the boil, like Invoked, which is back to me for reworking and revising. (Because it did a belly flop on submission to the editor). Invoked is a sequel to Bespelled, featuring witches but ones that live in and around Lake Macquarie. What is your writing process? (planner, panster, write every day, write sporadically, writer’s block etc). Can I say that I am all of the above? Go on laugh, but it’s true. I used to be a panster, write every day and be so focussed that I really wasn’t interested in anything else. I repine about not being that enthusiastic anymore. I was definitely in a hurry to hone my craft in those first years. Trouble was I kept going in sideways directions with publishing, convention running and editing etc. These days I’m likely to plan, even if it’s just a few paragraphs outlining the overall story. This is because I don’t remember things as well as I used to and because I don’t like wasting time by making mistakes. I like to know the story is going to work out in the end. Because I’m planning more, I tend to put way too much plot in my paranormal romances as a result, but I’m learning more about character to balance it out. I think I do character better when I don’t plan. These days I write sporadically. I am easily put off and distracted. Jane mentioned 8 hour Buffy sessions. I put up my hand. I do that. I do worse. I watch Pride and Prejudice (all of the versions I own) when I want to avoid writing. It’s not writer’s block exactly. It’s a distracted, diffuse attention span thingy and trying to do too much all at the same time. I counted and I had about 13 manuscripts in various stages of construction. Some just need a revision and to be sent out, others need reworking, others need the first draft to be completed. I don’t know how I got myself into this, but I had big plans for writing at the end of last year and this year and they’ve done a belly flop. This is mostly due to work being busy and stressful and my mum dying. I write when I make time, usually a writing date where I find it hard to shirk and writers’ retreats where I’m very productive. Having confessed to all that I can say that I’d like to write every day even if it’s just a paragraph and I’m going to strive to do that. I’m taking lessons from Jane. As you can tell from the above, I think I like drafting rather than revising or reworking, but that’s not entirely true. I’ve just painted myself into a corner here. I get a buzz from creating new work and I love the discovery of a new story, new characters. It’s a drug and I’m addicted. The real work for me is the revision and the reworking/editing. That’s where I have to sit down and work through it. I may get lucky and have a discovery or an insight that makes the work better but essentially I’ve discovered the ending and I know how it pans out. If I have issues then I can set my mind to fix them and that gives me a buzz too. I think it’s an attention span thing and maybe I get bored. I can’t say what my problem is…it’s all the pretty shiny things I want to do, like craft and to read… I will find a cure eventually. I think I’ve spelled that out above, but I will add…waiting….waiting…It’s waiting for beta readers to give you feedback, it’s waiting for an editor to get back to you and waiting for the cover and for the book to come out. It’s the long wait for submissions to be seen, rejected and resubmitted. It’s waiting, waiting and waiting….arghhhhhh. Waiting can be disheartening, it can make you crazy, that’s why writing-drafting and revising are so good, because you feel like you can control your life while you wait for something. The big ticket item I have to do, that I really want to do, is write the last two books (or one big book) in the Dragon Wine series. The books in the series I’m working on now are essentially written but the finale –I have to write that…and it scares me…because when I had all the cool ideas I didn’t write them down and it was a long time ago. 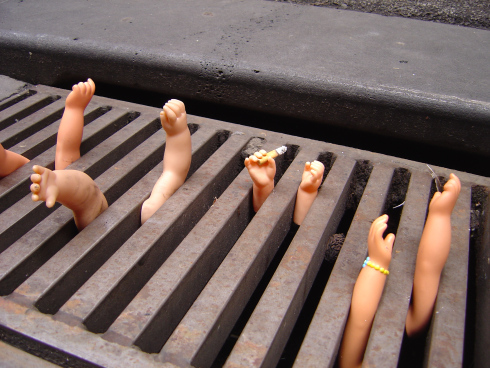 Don’t worry, I know how it ends…I think. I may change my mind. I also have ideas for prequel and sequels but then again I always do…I can’t confine my imagination to a mere trilogy! . Donna Maree Hanson is a Canberra-based writer of fantasy, science fiction, horror, and under a pseudonym, paranormal romance. She has been writing creatively since November 2000. 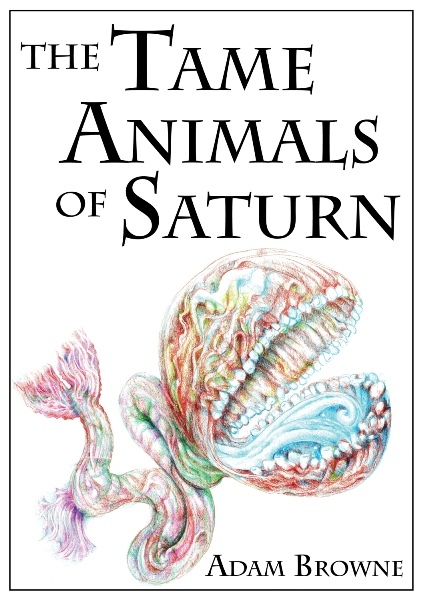 She has had about 20 short stories published in various small press and ezines. In 2006, she won a Varuna Long Lines Fellowship for her novel in progress, Dragon Wine and was also shortlisted for the Varuna Manuscript Development Award that year. Donna has also had two of her short stories receive honourable mentions in Datlow’s years best horror. In January 2013, her first longer work, Rayessa & the Space Pirates, was published with Harlequin’ s digital imprint, Escape (link here.) This novella length work is a young-adult, science-fiction adventure/romance (space opera). A sequel to Rayessa & the Space Pirates will be out with Escape in early 2015. Dragon Wine is to be published by Momentum (Pan Macmillan Australia’s Digital Imprint) in two parts, Shatterwing and Skywatcher, in September and October 2014. 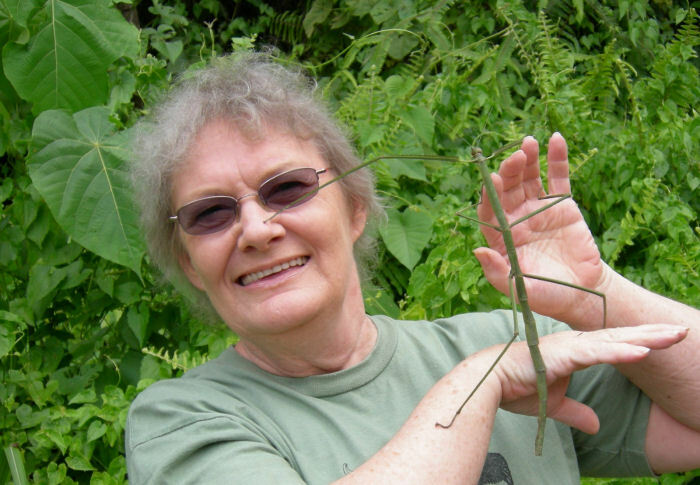 In 2015 she won the A. Bertram Chandler Award for lifetime achievement in science fiction. Donna’s on Twitter a lot (“did I mention this addiction?”) @DonnaMHanson or @Dani_Kristoff and on Facebook.